At the beginning of each semester, students and the public alike come from near and far to the ASU Art Museum (AMUSEUM) to be blown away by art exhibitions of nearly every form. This spring is no different as the 2016 season takes off at the Tempe ASU Art Museum and ASU Art Museum Brickyard. This year's season will have a variety of art, from interactive pieces and photography to animation and ceramics. The museum's development coordinator, Rossi Todorova, said the term will also showcase art that ranges from pieces designed solely to be aesthetically pleasing to art that has deeper meaning and attempts to inform on social issues. Since its creation in 1950, AMUSEUM has worked to connect students to art in new and extraordinary ways. It boasts over 12,000 pieces year-round including contemporary art, crafts and prints. 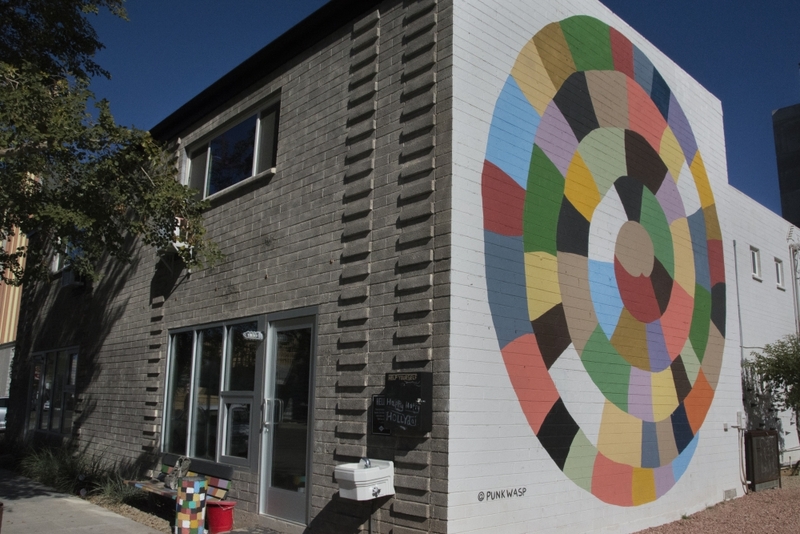 True to its location in the Valley, it also emphasizes artwork with Southwestern and Latino influences. Director of AMUSEUM, Gordon Knox, said art is necessary to understanding humanity and the sustainability of the species. Curator of prints at AMUSEUM, Jean Makin, who has been working at the museum for 27 years, also spoke about the importance of students engaging with art. “Culture in general is something that students should be exposed to … not just something they look at on their Facebook sites,” she said. Makin said that many artists strive to create their work in reaction to what is going on around them. She also explained that by analyzing art we can learn more about and better understand our history. The exhibit "Superfake/The Parley" is as unique as its history. According to a press release, the exhibit was created to "examine issues of authenticity, reproduction and value." It features a painting in the ASU Art Museum by Frederic Remington and combines a variety of art mediums by the Danish artist collective SUPERFLEX. One of the many pieces students can look forward to is called "Love Me Two Times" by Cuban-born artist, Tony Labat. The piece is a "participatory installation" of a pool table in the shape of the island of Cuba. What truly makes this project special is that visitors can actually play pool on the piece. "Love Me Two Times" was created to address issues of migration, labor and displacement. "Between Earth and Sky: Southwest Art in China"
This exhibit gives new meaning to the phrase "two worlds collide." Featuring paper works from southwestern artists who are attending universities like Xi'an Jiaotong University and Sichuan University in China, this exhibit demonstrates the many layers of the two cultures. The exhibit originally debuted in the aforementioned universities and shared the the diversity of American life with Chinese students and faculty. AMUSEUM also boasts an impressive ceramics collection that is accessible to students year-round. Ceramics curator Garth Johnson said the center works to provide the public and the student body with innovative and groundbreaking experiences in the world of ceramics. "This is the only research center of its kind when it comes to contemporary ceramics," he said. Admission to the AMUSEUM is always free in each of its three locations in the Phoenix metro area. There are two in Tempe and one in Phoenix. Throughout the year, the museum hosts other exhibitions, tours, lectures and more. Visit the website for more information and visit the Facebook page for upcoming events. 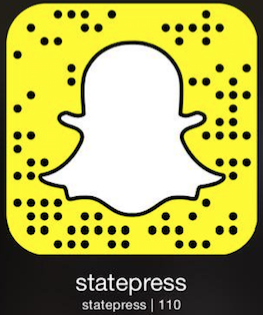 Reach the reporter at nlilley@asu.edu or follow her on Twitter @noelledl.